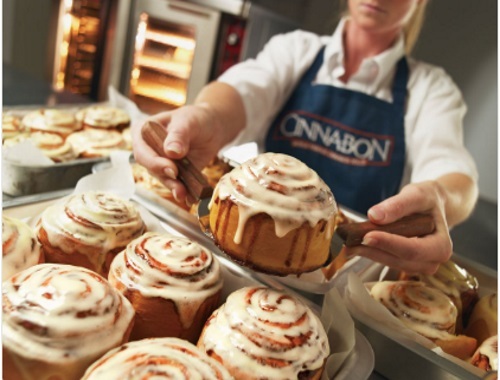 Cinnabon has some great new coupons! Click on "Get a coupon" at the linked post below to get yours! 1x 50% off regular price of a Chillfactr Smoothie beverage (save over $2). Coupons are valid in ON and NS. Expires April 2, 2017.